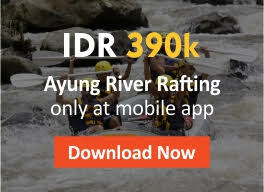 A Balinese Tour Operator and Tour Agency which is dedicated to provide several services for the ultimate holiday experience in tourism founded in 09 July 2013 with Customer Satisfaction and Happiness on top concerning. The Doctor of Bali Tours organize: Adventure Tours, Fun Things to Do, Sight Seeing Tours, and Private Driver with competitive price. 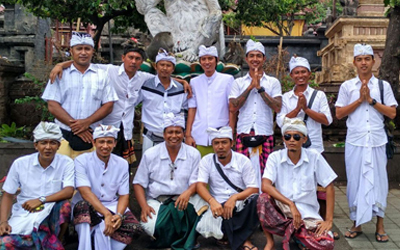 We are supported by super happy, friendly, and helpful team who will always ready give all the awesome experience in Bali. Those are only the short details of Bali Sun Tours. There many other reason why you have to go tours with us which can not be described here, otherwise visit once. Your Happiness is Our Primary Concern.